Hydra-Matic will create molded fiberglass parts to your specifications. 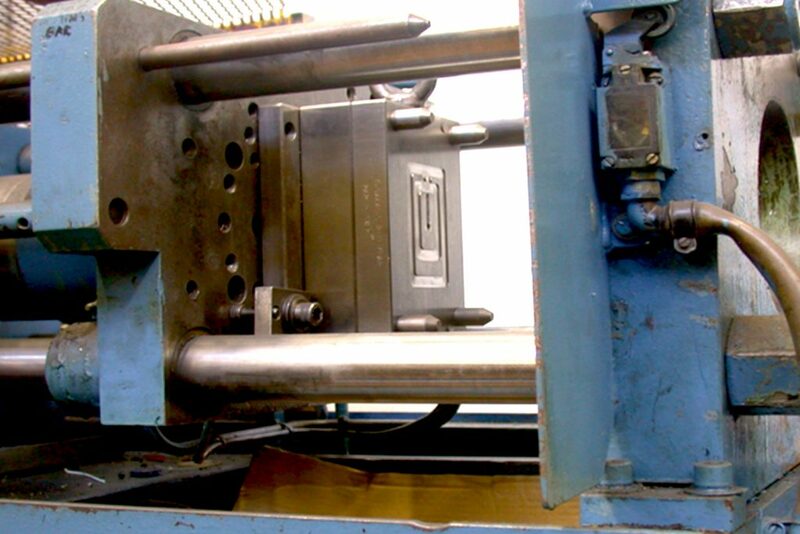 Specializing in compression molding, our precision molding facilities enable us to range from “short-run” prototypes to high volume production in a multitude of sizes, thicknesses and intricate shapes. 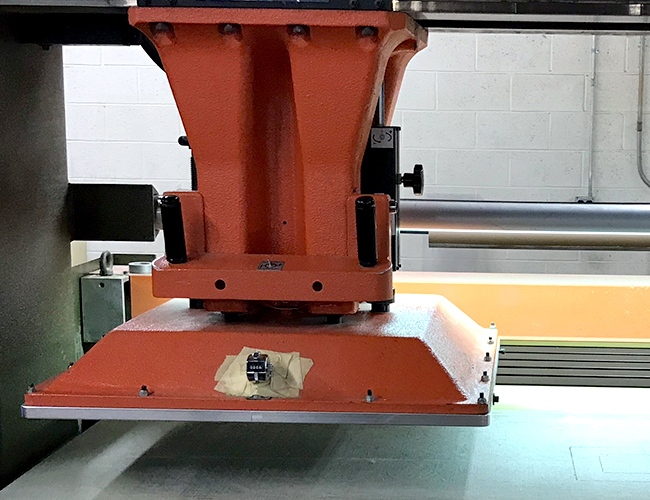 Fiberglass molding for original equipment manufacturers (OEM) in the acoustical and thermal markets has been the major focus of our business for many years. We are a major supplier of white facing material used in the acoustical panel industry. Our experience and knowledge allows Hydra-Matic to help customers select the most appropriate materials and manufacturing process to meet or exceed their requirements.